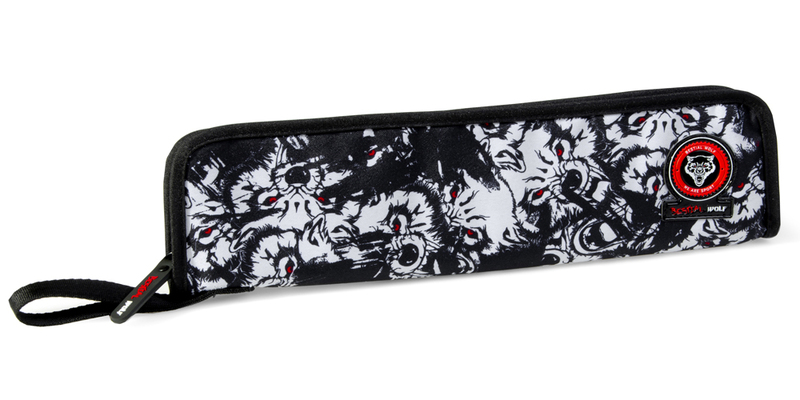 18707046000 School pencil case with two pockets and zipper close made of waterproof material decorated with Bestial Wolf illustration. Measures: 8.27 x 3.94 x 1.97 in. 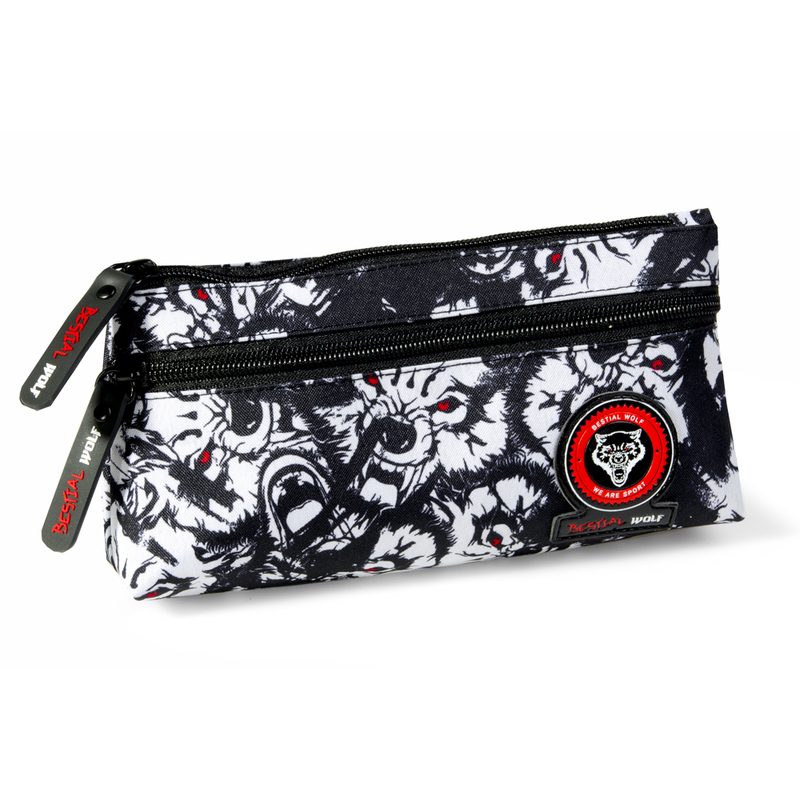 18709046000 Small pencil case made of waterproof material decorated with Bestial Wolf illustration. 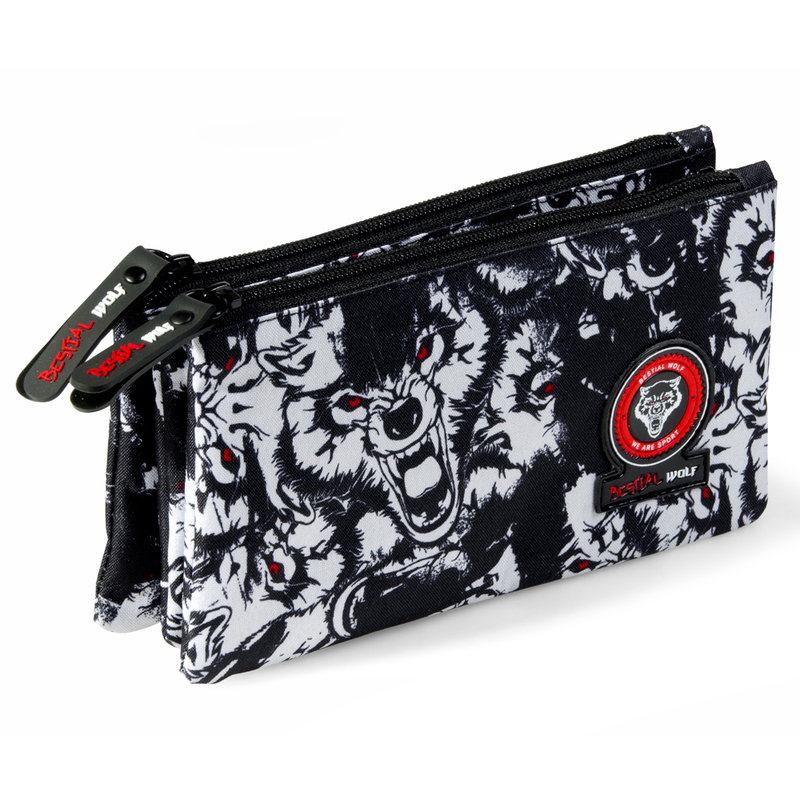 18711046000 Triple school pencil case with three pockets and zipper close made of waterproof material decorated with Bestial Wolf illustration. Measures: 8.27 x 4.33 x 1.97 in. 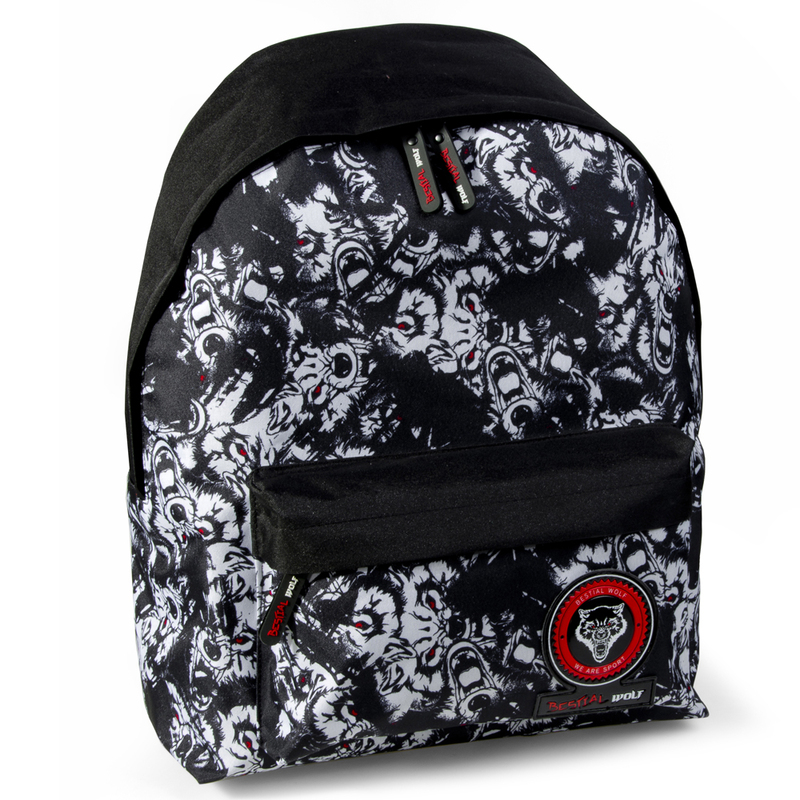 18753046000 Double pencil case with two pockets and zipper close decorated with Bestial Wolf illustration. 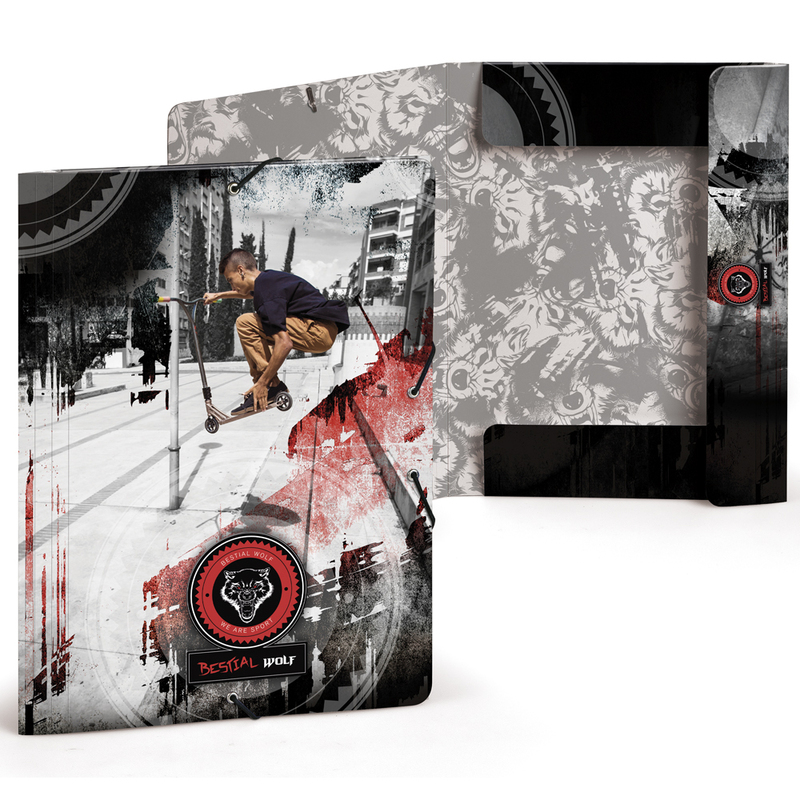 Measures: 7.36 x 9.25 x 1.77 in. 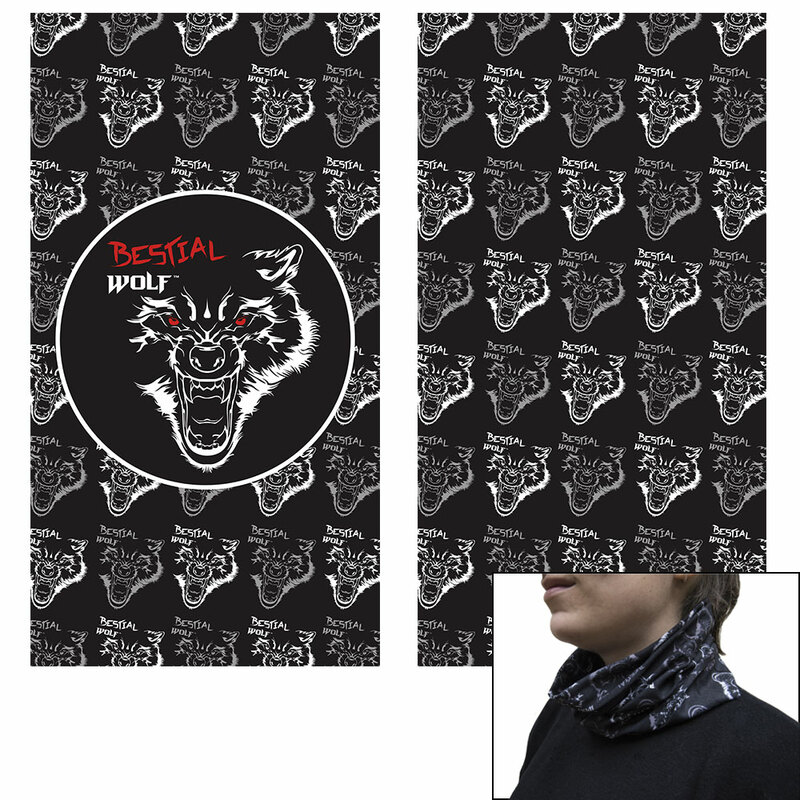 18740046000 Flute cover with zipper close decorated with Bestial Wolf illustration. Measures: 14.17 x 3.54 x 0.78 in. 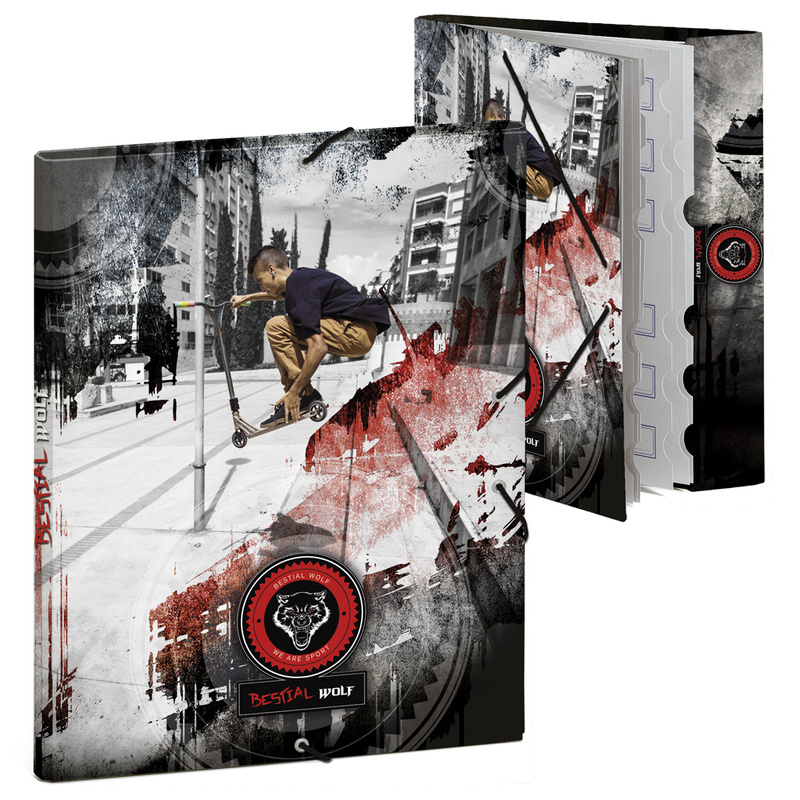 20708046000 Filing folder decorated with Bestial Wolf illustration. Measures: 10.24 x 19.69 x 0.98. 20710046000 School folder decorated with Bestial Wolf illustration. Measures: 10.43 x 12.60 x 1.18 in. With 4 rings. 20711046000 Bound school folder decorated with Bestial Wolf illustration. Measures: 10.43 x 13.19 x 1.18 in. 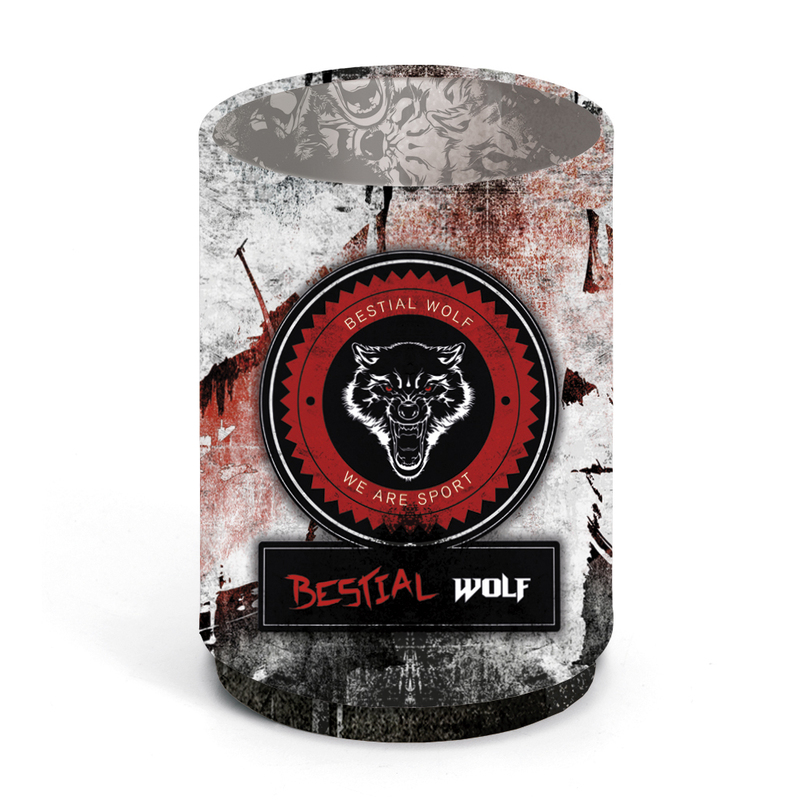 20719046000 12 customized stickers decorated with Bestial Wolf illustration. 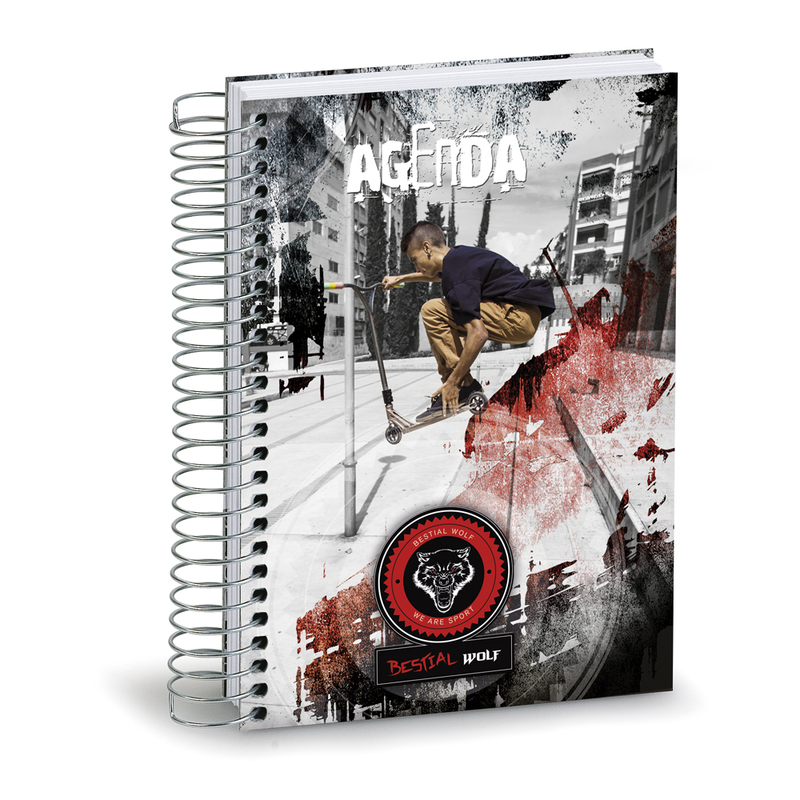 20729046000 Binder Archivador with 2 rings and lever decorated with Bestial Wolf illustration. Measures: 11.42 x 13 x 3.15 in. 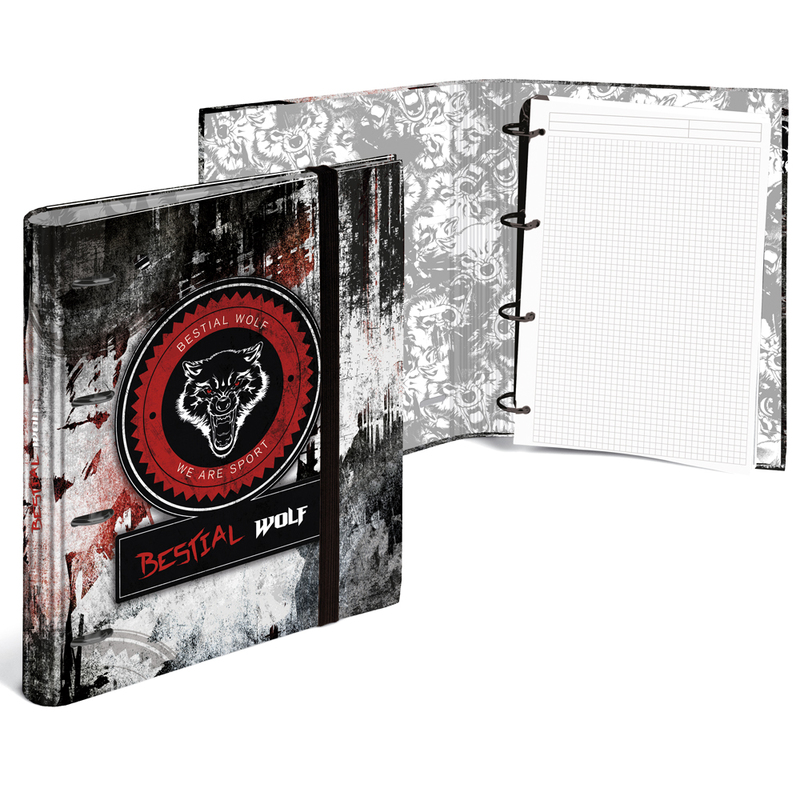 20737046000 Binder with 4 rings decorated with Bestial Wolf illustration. Measures: 11 x 13 x 2.17 in. 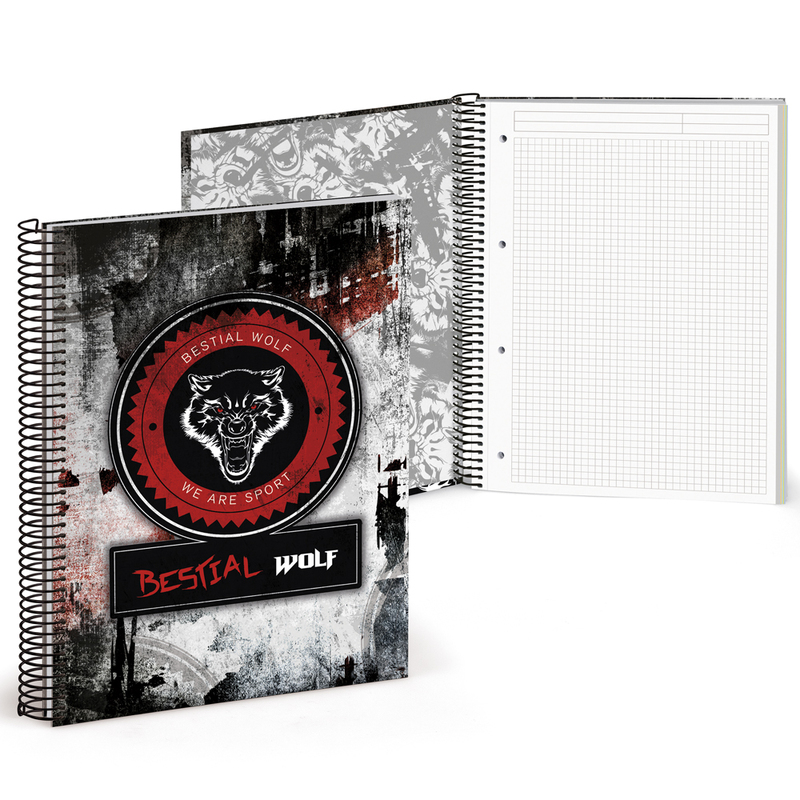 20741046000 0.19 in squared notebook with 120 din A4 microperforated sheets and decorated with Bestial Wolf illustration. Measures: 8.66 x 11.6 x 0.59 in. 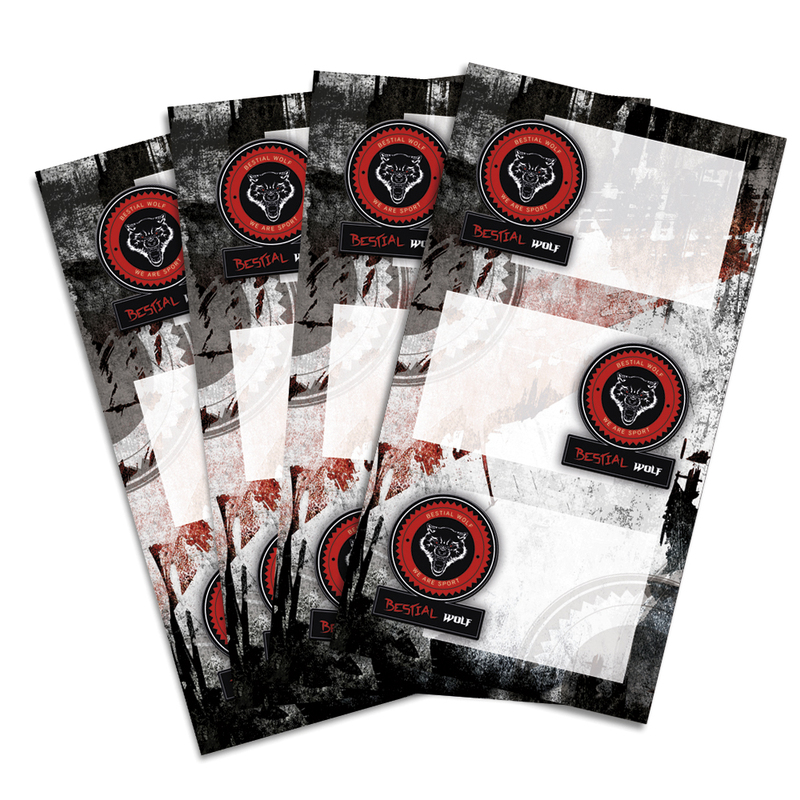 20742046000 Notebook with guide line sheets and 120 din A4 sheets and decorated with Bestial Wolf illustration. Measures: 8.86 x 11.81 x 0.51 in. 20750046000 80 squared din A5 notebook decorated with Bestial Wolf illustration. Measures: 6.10 x 8.46 x 0.39 in. 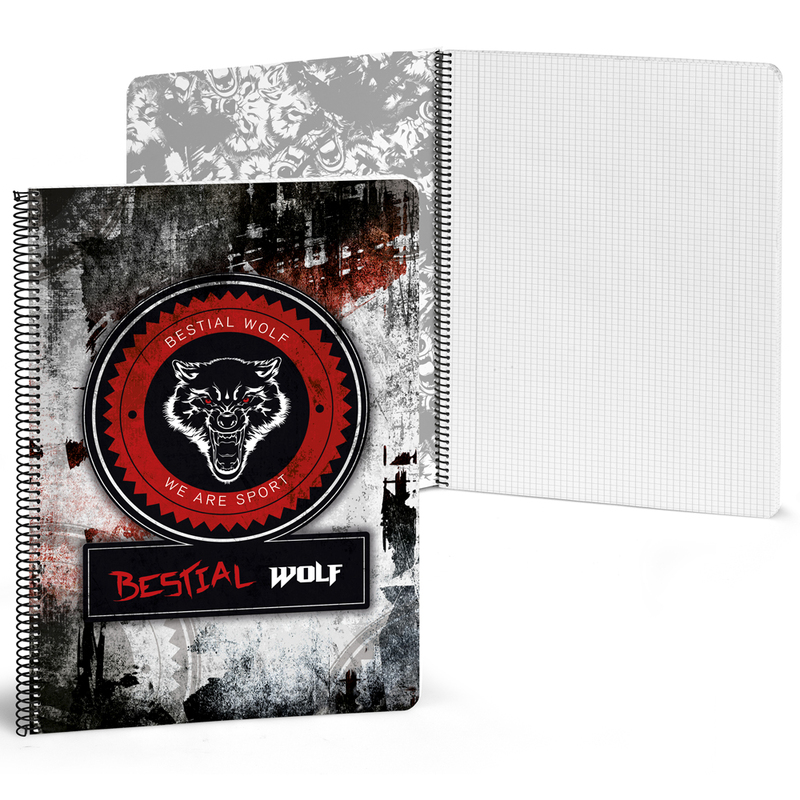 20751046000 80 squared din A5 notebook decorated with Bestial Wolf illustration. Measures: 6.10 x 8.46 x 0.39 in. 20752046000 80 din A5 notebook decorated with Bestial Wolf illustration. 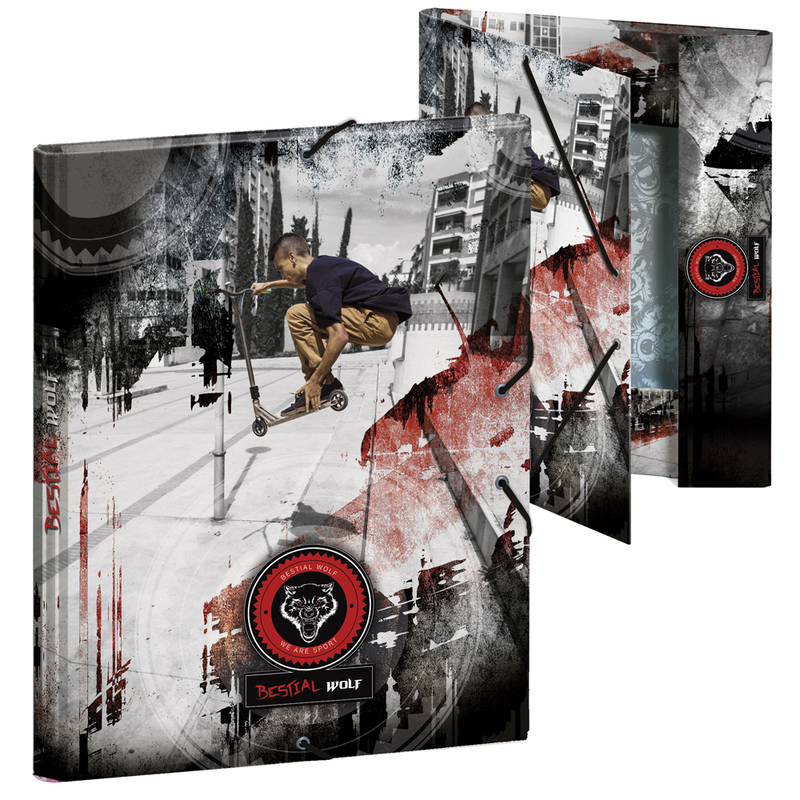 Measures: 6.10 x 12.20 x 0.39 in. 20753046000 80 squared din A4 of 0,4cm decorated with Bestial Wolf illustration. Measures: 6.10 x 8.46 x 0.39 in. 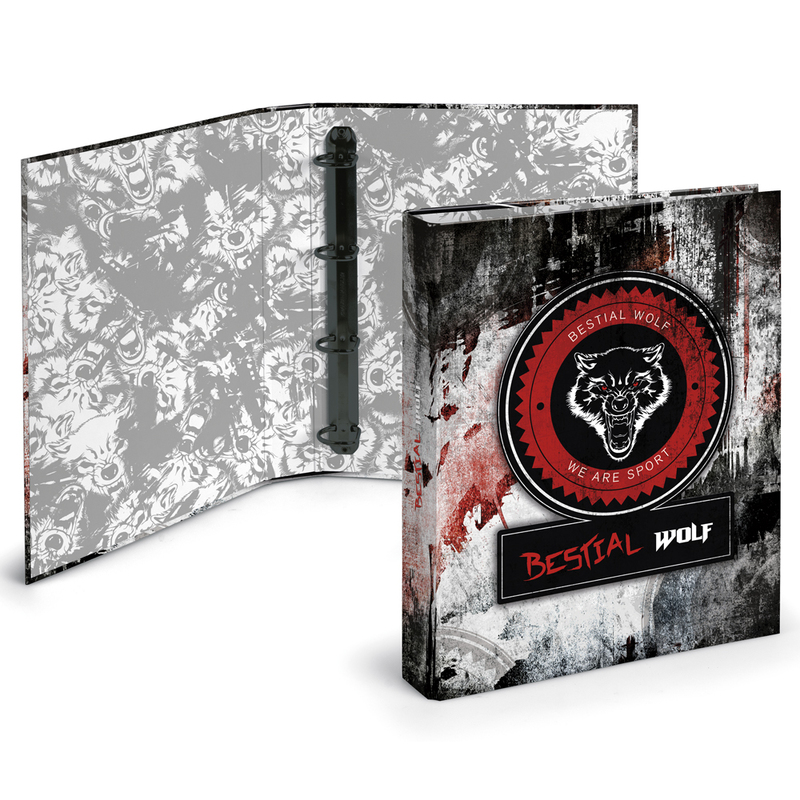 20768046000 Thin carton folder to store a few din A4 sheets and a rubber band close decorated with Bestial Wolf illustration. 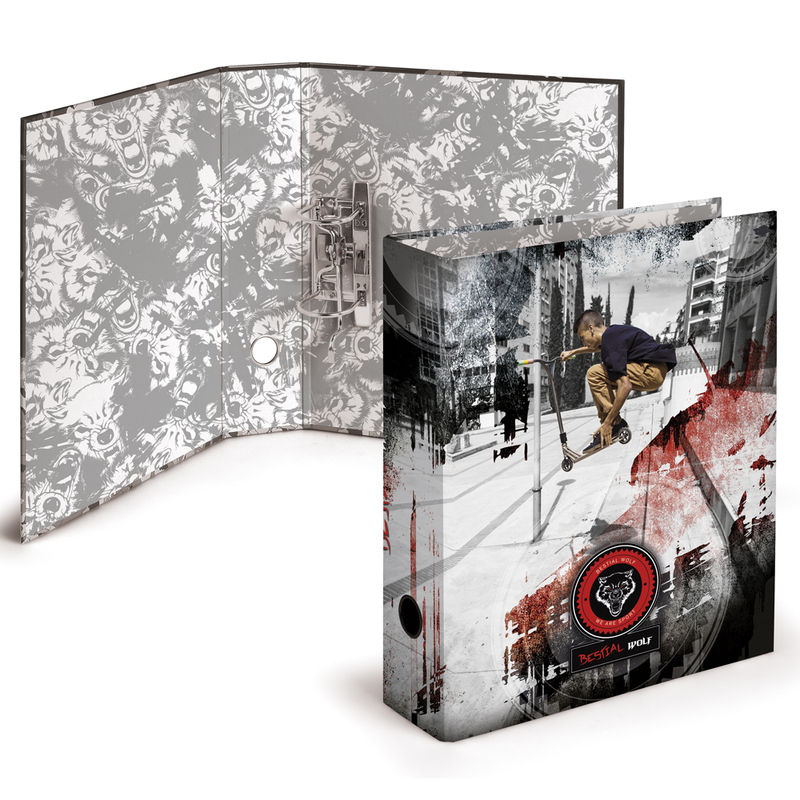 Measures: 10.24 x 13.19 x 0.19 in. 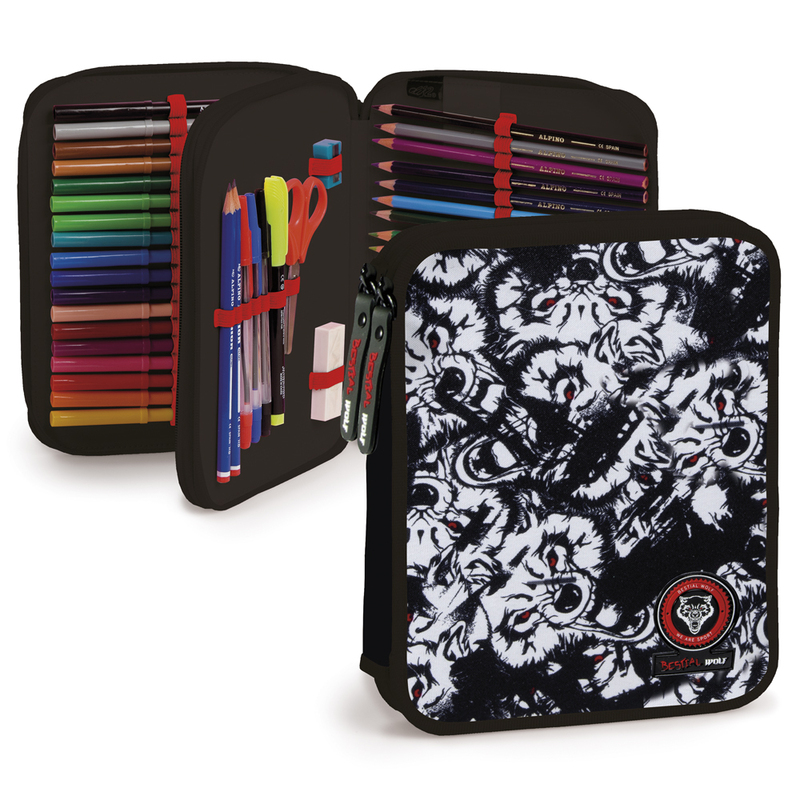 20769046000 School diary in Catalan and English languages decorated with Bestial Wolf illustration. 20771046000 School diary in Spanish language decorated with Bestial Wolf illustration. 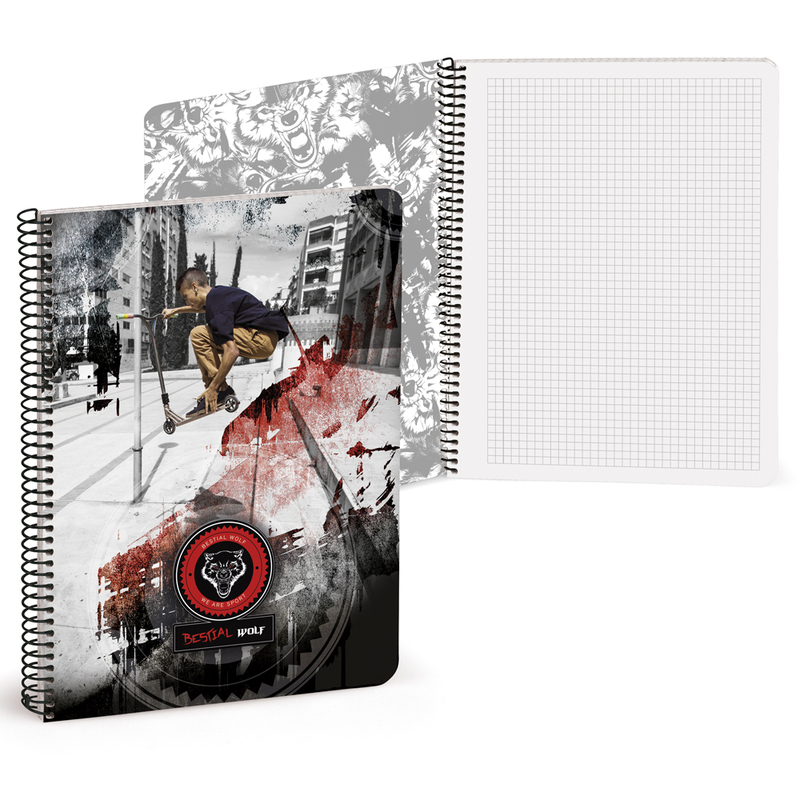 20772046000 School diary in Portuguese language decorated with Bestial Wolf illustration. 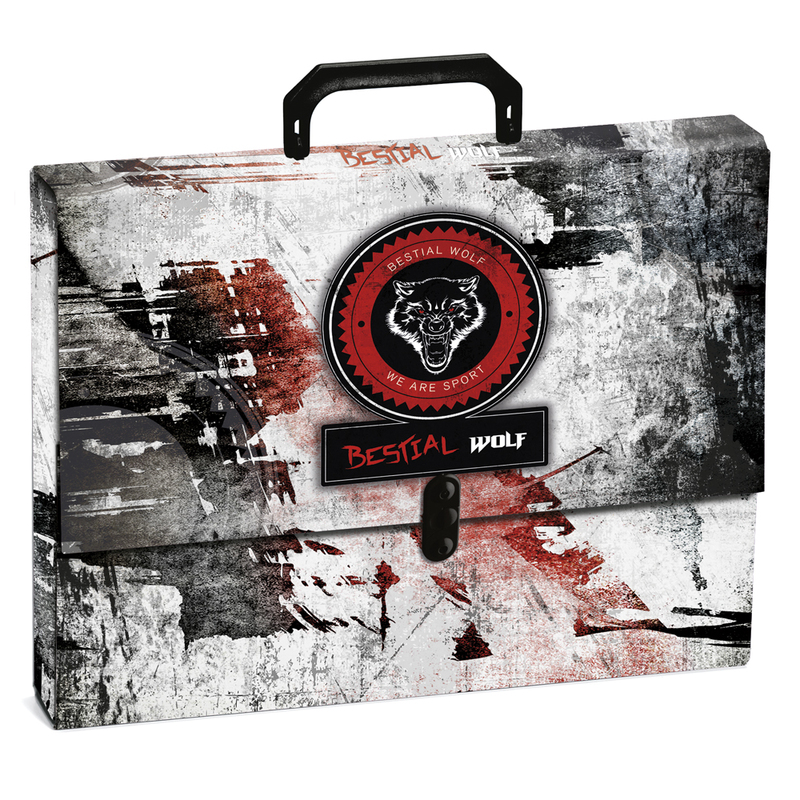 20784046000 Carton briefcase decorated with Bestial Wolf illustration. Measures: 13.78 x 11.02 x 2.36 in. 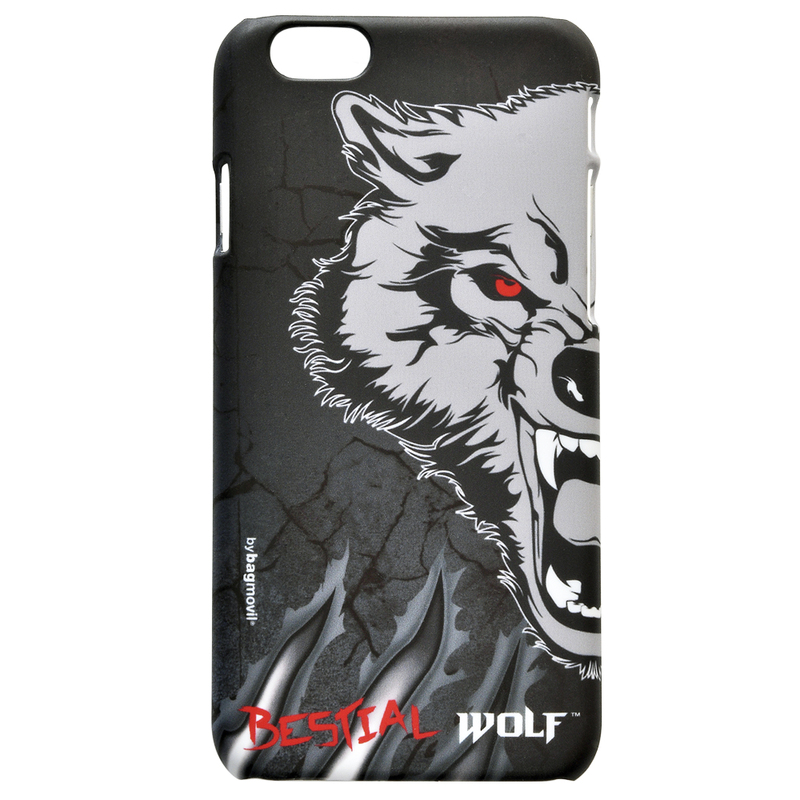 26775046000 Metallic pencil case decorated with Bestial Wolf illustration. 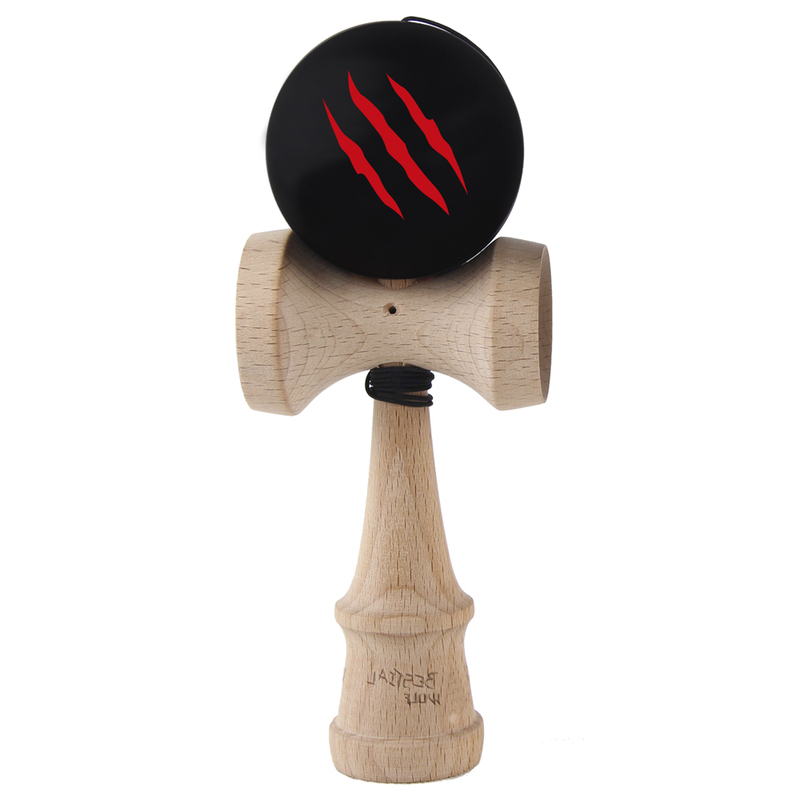 Measures: 4.33 x 2.95 in. 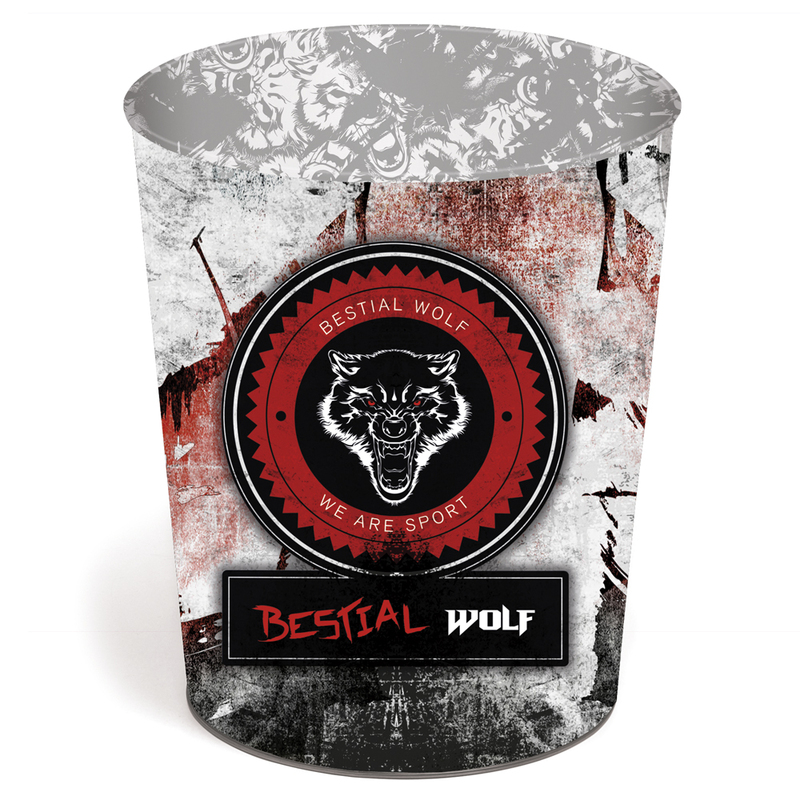 26780046000 Metallic wastepaper basket decorated with Bestial Wolf illustration. Measures: 10.24 x 8.66 x 0.39 in.